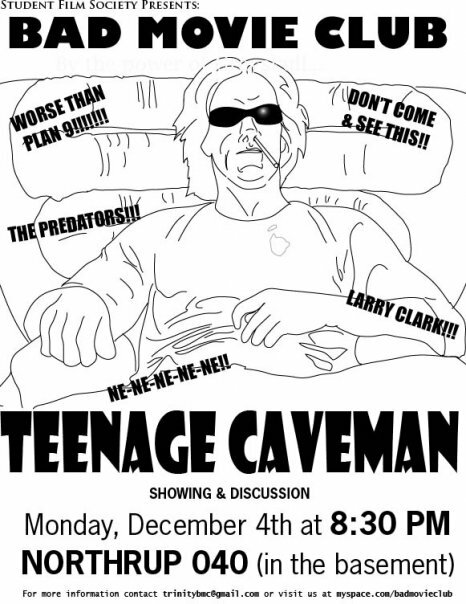 Nick feels nostalgic after buying Larry Clark's "classic" Teenage Caveman for a second time, as we dive into a conversation about one of the most unwatchable movies of the past decade. Larry Clark (Kids, Bully) breaks from his standard "teens do drugs and get in trouble" plot to present a post-apocalyptic wasteland... for teens to do drugs and get in trouble. 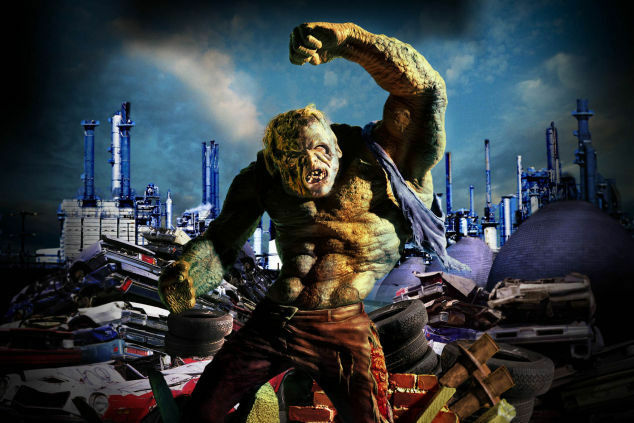 It's kind of like Battlefield Earth, but cheaper, with worse acting, and 10,000% more recreational drug use. This is a film that holds a special place in Nick's heart. It's one of the first truly terrible films he's ever witnessed, and a favorite screening at "Bad Movie Club," his old college group which served as a prototype for Your Stupid Minds. Here's the original poster from 2006.